Rev. Yearwood and Dr. Mustafa Santiago Ali will be sitting down with Zero Hour founder and president Jamie Margolin, founding member and art director Nadia Nazar, and founding member and director of fundraising Madelaine Tew, to discuss their role in the movement, the means by which they want to make change, and how EVERYONE can engage this week. 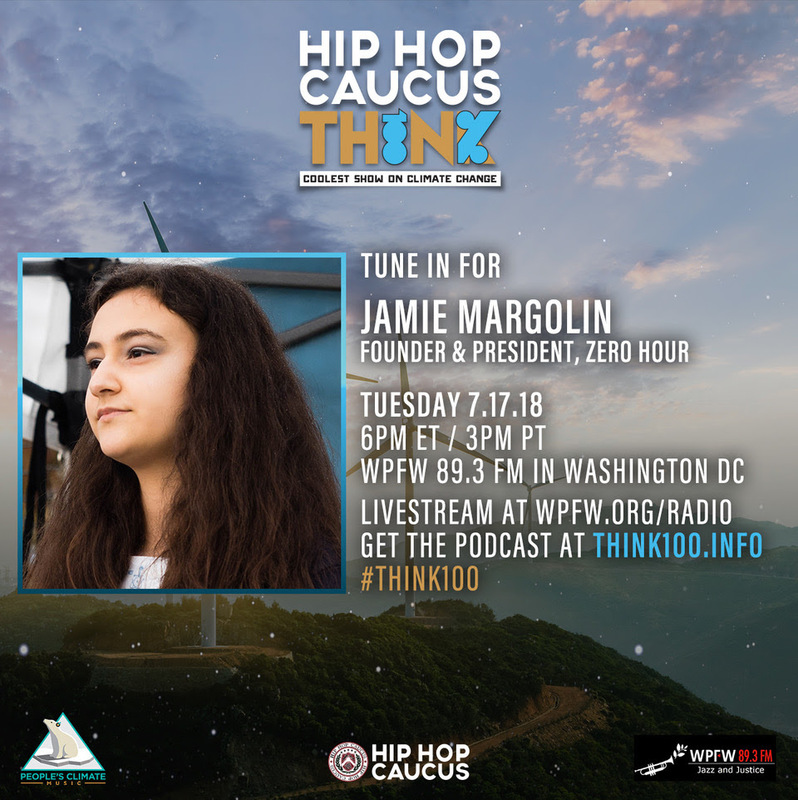 Jamie Margolin is the founder and president of Zero Hour, as well as a Climate Justice Ambassador with Plant for the Planet and the founder of an environmental lobbying group in Washington. Her involvement with environmental activism has been dedicated and headline-worthy, including her ongoing lawsuit with the Washington government over climate change. At sixteen years old, she has accomplished a great deal and continues to push to make her and other young activists’ voices heard. 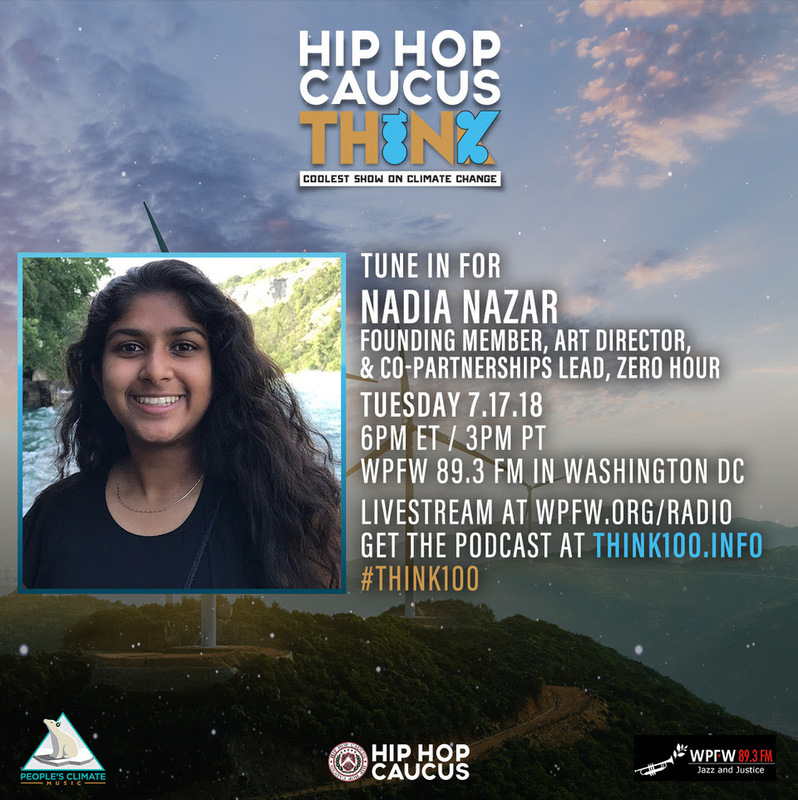 Nadia Nazar is a founding member and Art Director & Co-Partnerships Lead for Zero Hour. She is conscious of the fact that climate change is killing the environment and the souls that it consists of and is doing everything in her power to combat this from happening. As a sixteen-year-old, Nadia is taking the step herself to ensure a better future instead of waiting for policy makers to take action. 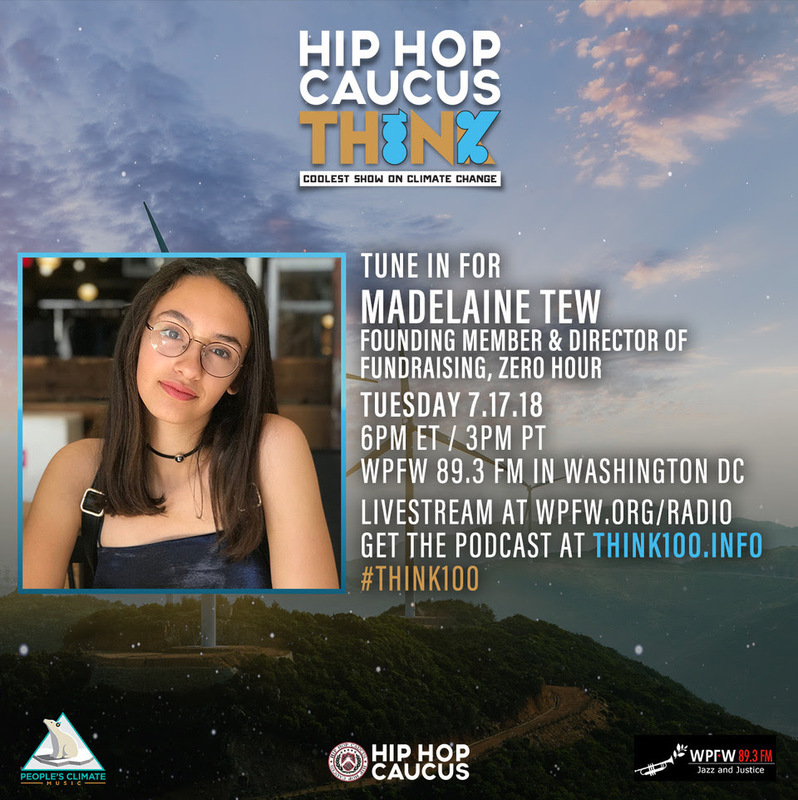 Madelaine Tew is a founding member and Director of Fundraising of Zero Hour. She is a strong proponent of youth leadership, and believes passionately in action quickly to combat climate change. At Zero Hour, she works towards ensuring concrete change and wide involvement in the climate movement.